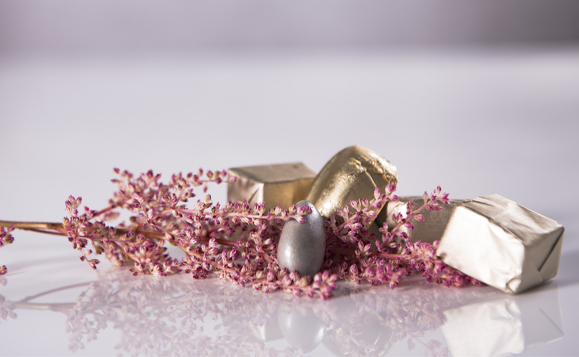 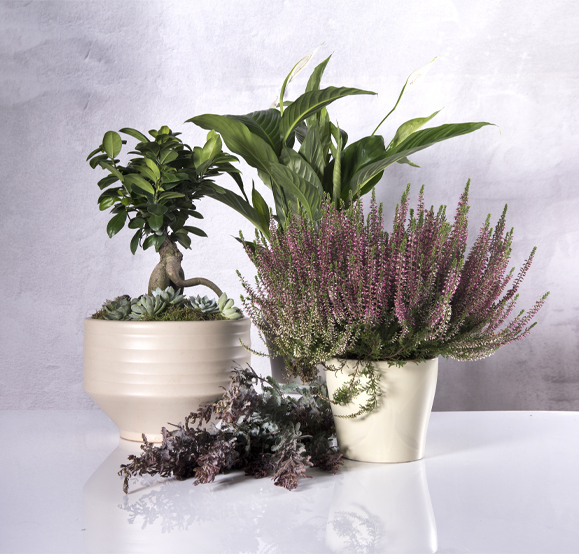 Our collection of amazing botanical treasures. 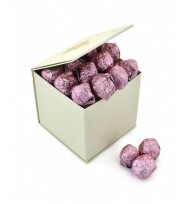 Delicious gourmet chocolates and other edible treats. 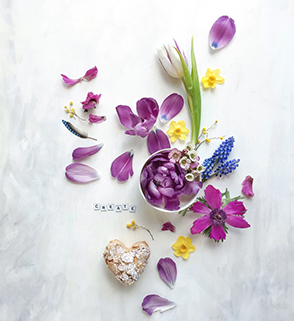 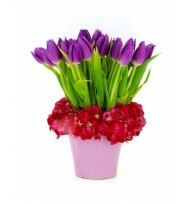 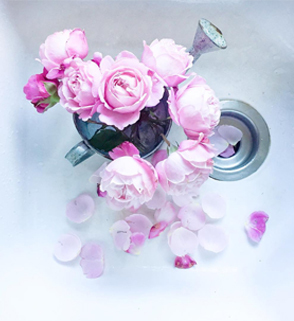 Making beautiful flowers a part of your life! 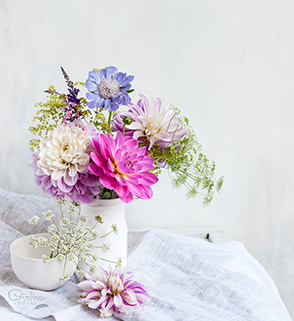 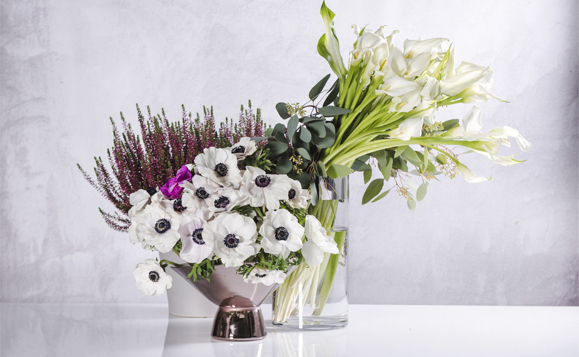 Why not jazz up your flowers with a little something extra? 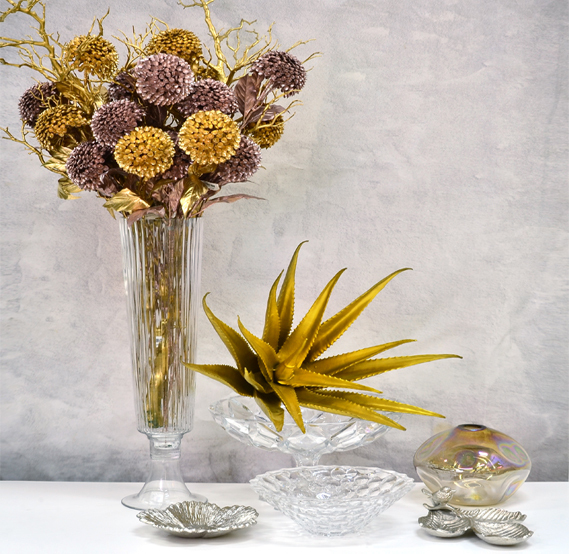 Check out our store and let us help you make your next occasion memorable. 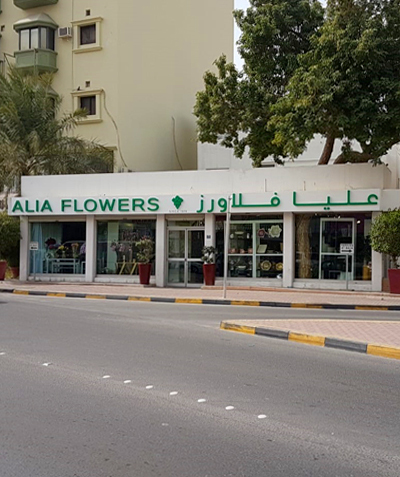 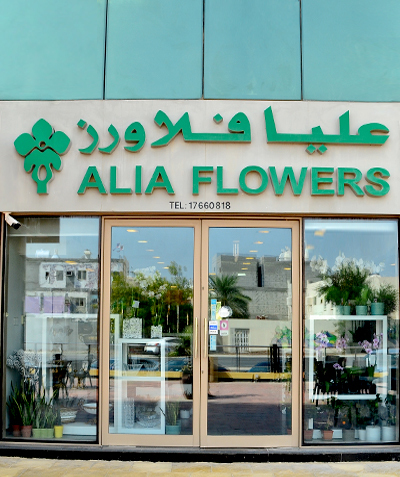 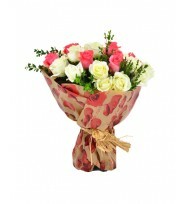 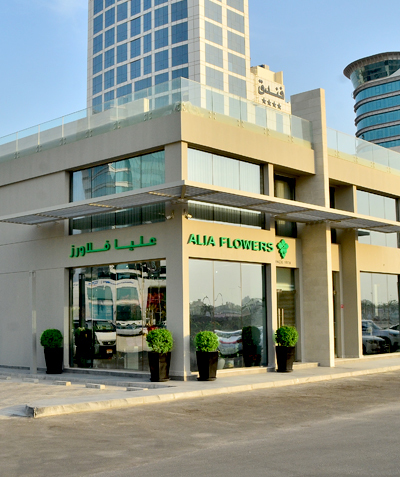 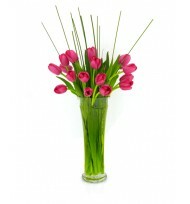 For the freshest flowers in Bahrain, the flower shop that has exactly what you’re looking for! 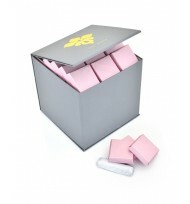 "Find out what's hot, new and currently in demand"
1/2 kg of Assorted Milk C..
1 kg of Assorted Milk Cho.. 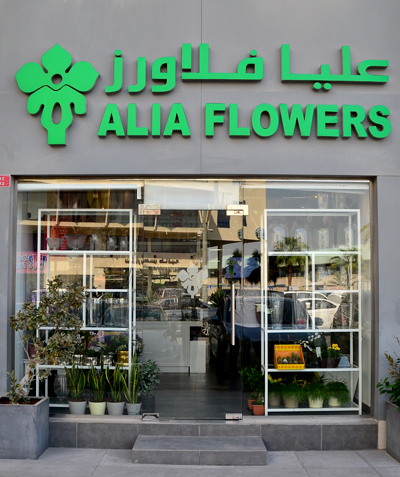 Simplicity is key with th..
A mesmerising mix of rich..
Tag your instagram posts with #AliaFlowers and show us the things you love!